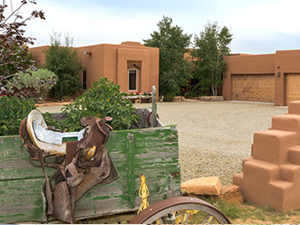 Your Source for Santa Fe Real Estate! Looking for a new home in a different city? How about a truly different city like the “City Different” also known as Santa Fe, New Mexico? 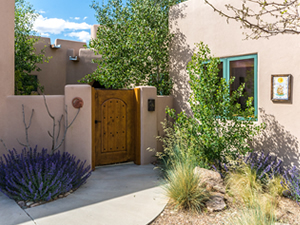 Santa Fe is the City Different because it is like no other “big little city” in the United States with its huge emphasis on visual art, its deep multicultural historical roots, and its ideal sunny climate with bountiful outdoor recreation. The City Different is well known as an ideal retirement destination that ranks high among major U.S. publications. Please use this link to learn more about retiring in Santa Fe and this link for more information about the art, culture and climate of Santa Fe. City Different Realty has served Santa Fe since 1984 founded on a sturdy, skilled commitment to professionalism and customer service. We love what we do and know this City Different (and all of its surrounding areas) inside and out! Owner and Qualifying Broker Susan Orth has over 30 years of experience as a Realtor and has achieved the highest credentials in real estate because of her love of the business. Please click on this link to see the full biography of Susan Orth. We hope you find our website fully informative but please do not hesitate to call, email or text us at any time with any questions! We are here to serve you! And let us know if there is something specific you are looking for and we'll find what you need. Market Trend Newsletter helps you find out what's going on in today's real estate market locally and nationally. 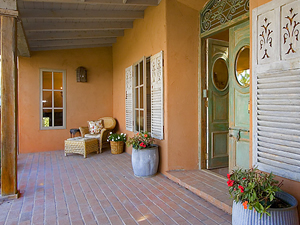 Our blog provides fresh perspectives on what's happening in Santa Fe concerning art, culture, cuisine and real estate. 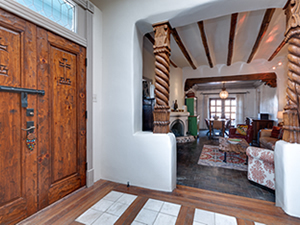 Email Listing Alerts keep you in touch with what's coming up for sale in the Santa Fe market. Just tell us what you are looking for and we'll email an update of all homes listed for sale since your last update. You can unsubscribe at any time. What's Your Home Worth provides you with a complimentary analysis of your home's approximate present value. If you live outside of Santa Fe, we can still give you an approximate value or refer you to a realtor we are associated within your area. As a Certified Residential Specialist and a member of its governing Council, Susan Orth is securely connected to top-producing national Realtors. 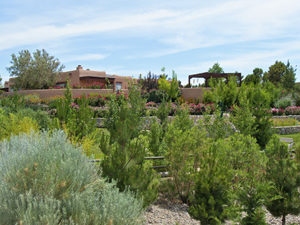 For home buyers, our knowledge of the Santa Fe NM real estate market is second to none. We know the neighborhoods, the current market conditions, and the opportunities for buyers in today’s market. Our buyer specialists are committed to helping you find the home you want at the best possible price. Finding your dream home or finding a buyer is only part of the challenge of a successful transaction. There are many details that need to be managed through closing, and City Different Realty brings the depth and breadth of skills and experience required to ensure your transactions go smoothly. Our commitment is to provide you the quality of service and communication you desire and deserve.